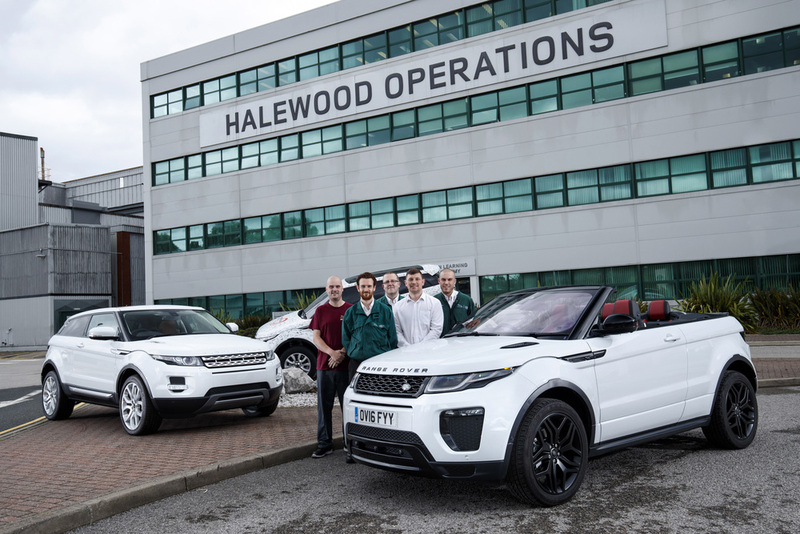 The Range Rover Evoque has reached its fifth year of production at Jaguar Land Rover’s Halewood manufacturing plant near Liverpool. With over half a million sold globally in more than 180 countries since launch, the Evoque is Land Rover’s greatest sales success story to date. Since the first example rolled off the assembly line on 4 July 2011, sales have increased five-fold from just over 22,000 in its first year to more than 108,000 in 2015. At the same time, the workforce has also trebled to more than 4,000, with 1,500 recruited specifically to support the launch of the compact SUV. Over the past five years, employees have clocked up more than three million night-shift hours, consuming 668,000 cups of coffee, half a million eggs and 125,000 slices of toast to keep energy levels up during an eight hour shift. A total of 1.7 billion Evoque parts have been fitted in the Trim and Final assembly area, travelling over 2.5 million miles of conveyor system. 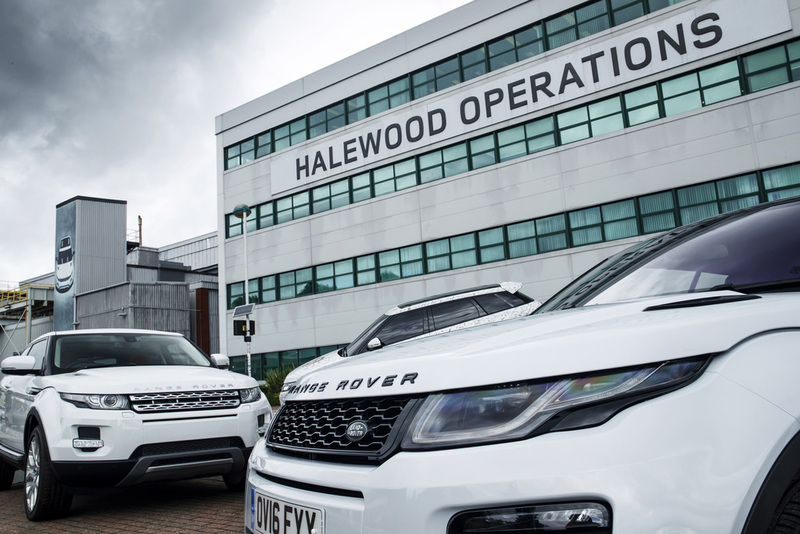 Jaguar Land Rover has invested £600 million at the Halewood plant since 2010 to support the Range Rover Evoque (2011), Land Rover Discovery Sport (2014) and the Evoque Convertible (2016). Local production also started in China in 2015, and has also recently been confirmed for Brazil. The Evoque is available from £30,600 on the road.